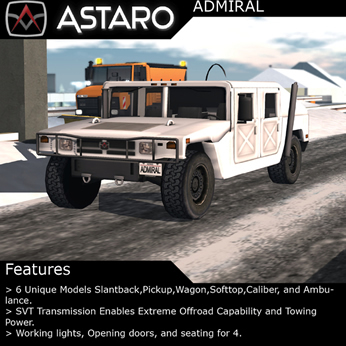 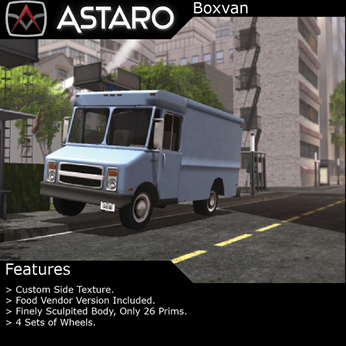 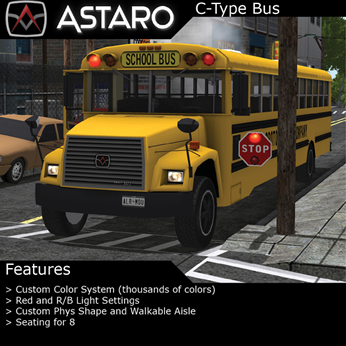 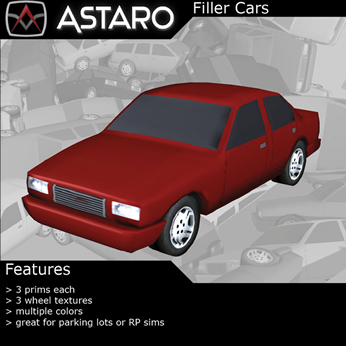 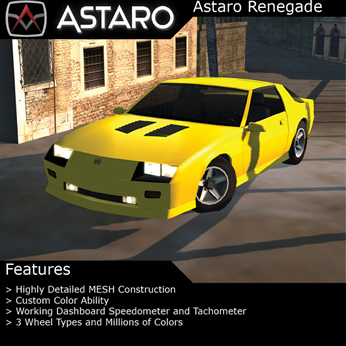 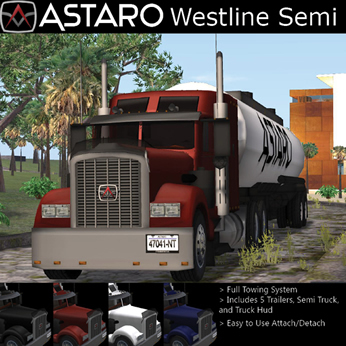 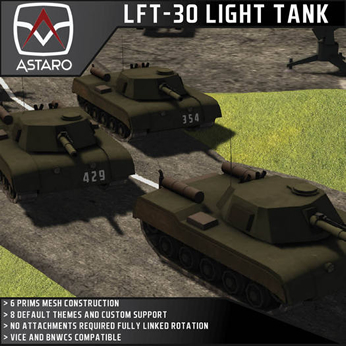 No matter how big or small, Astaro will help you get the job done safely and reliably. 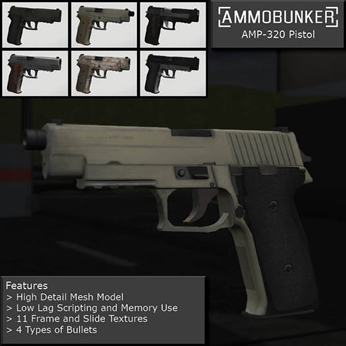 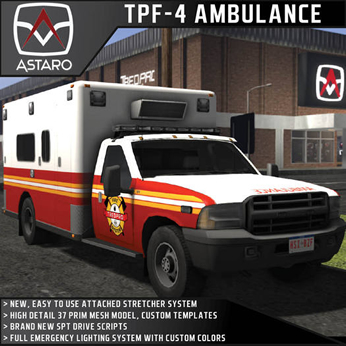 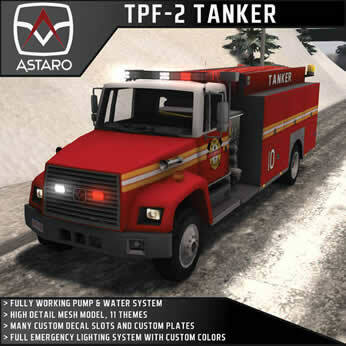 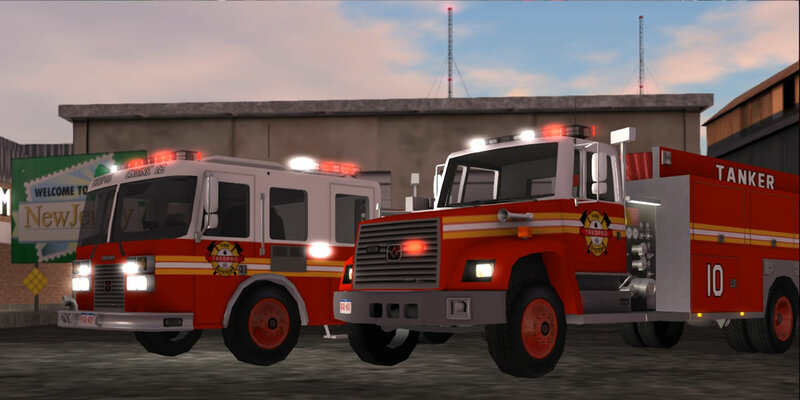 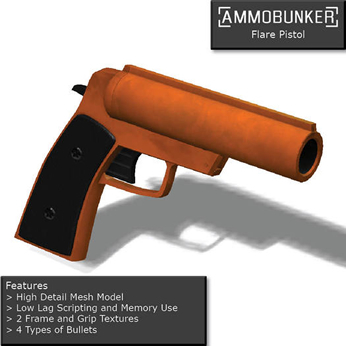 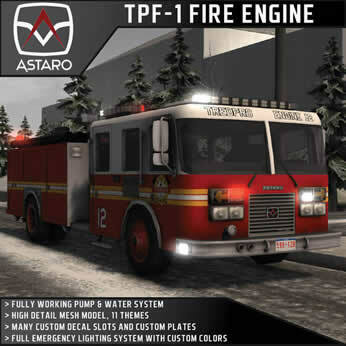 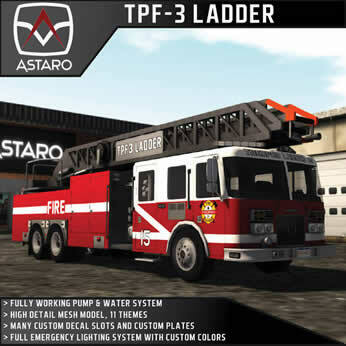 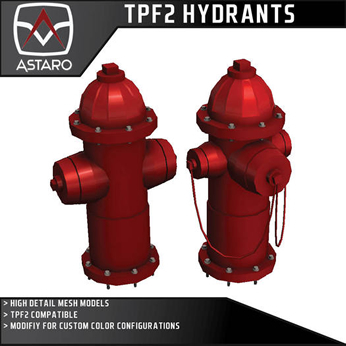 Featuring the TPF fire system, our trucks put the leading competitor to shame. 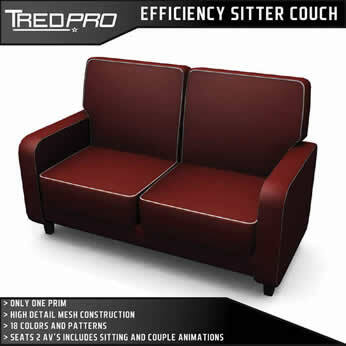 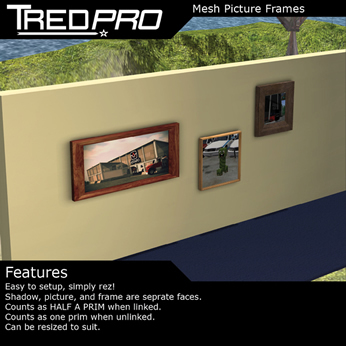 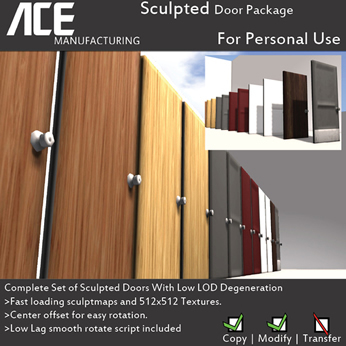 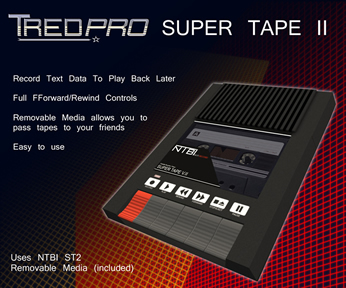 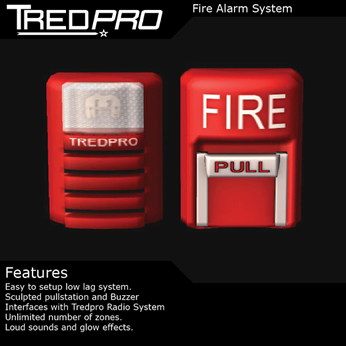 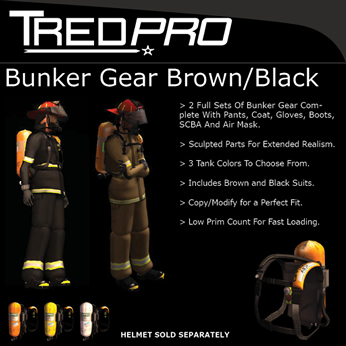 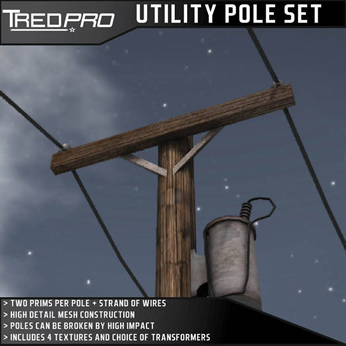 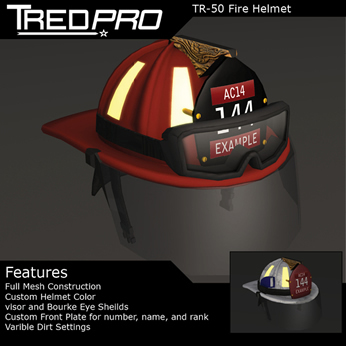 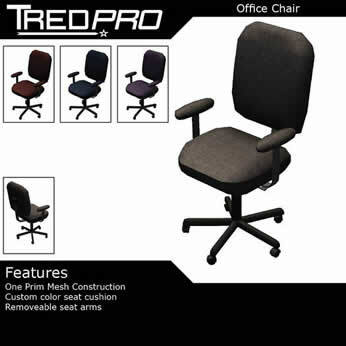 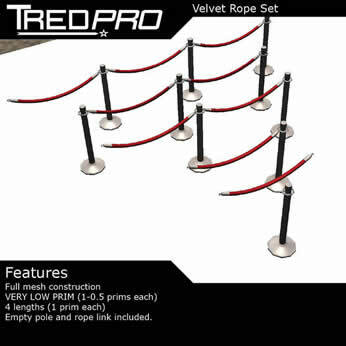 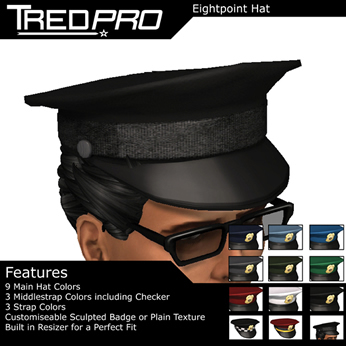 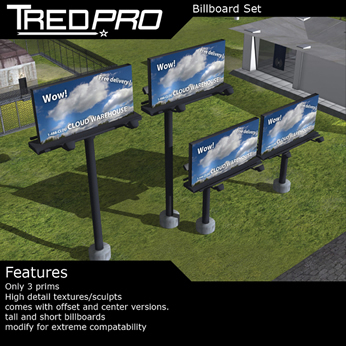 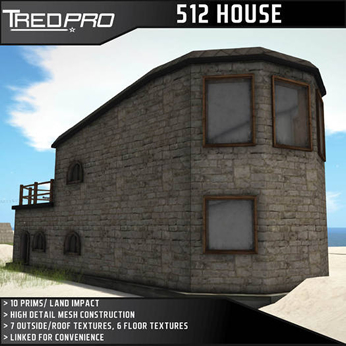 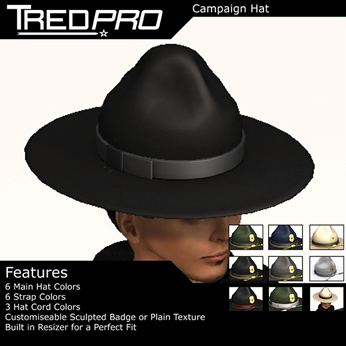 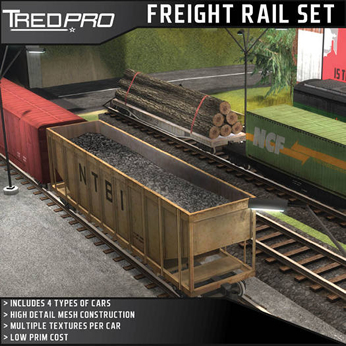 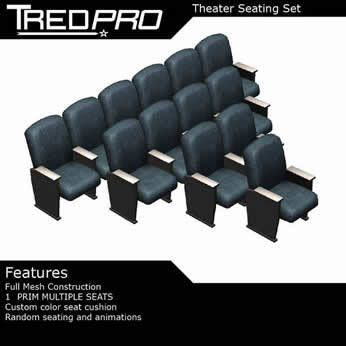 Plus, our line of Tredpro equipment enhances realism, whether at work or play.